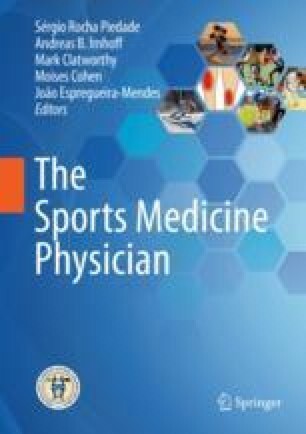 Musculoskeletal overuse injuries are of concern and significance among athletes, especially in endurance sports. Overloading and subsequent recovery are in fact part of training since they stimulate the athlete’s body to physiological and psychological adaptation. However, inadequate recovery after excessive and repetitive overloading is responsible of an overreaching and overtraining syndrome. Several hypotheses for the pathogenesis of the overtraining syndrome have been proposed, as well as different clinical and psychological effects related to this condition. A prompt and accurate diagnosis and prevention programs with constant mechanical load monitoring are crucial, and a careful individual planning is needed to maximize the athlete’s performance without risking muscle overuse injuries.